With High winds reaching 60mph at times. The Dearborn Heights fire department battled multiple structure fires and brush fires with lines down. Around 10:30 am. on the 4600 block of Campbell - Working house fire. Crews made a quick knock down. 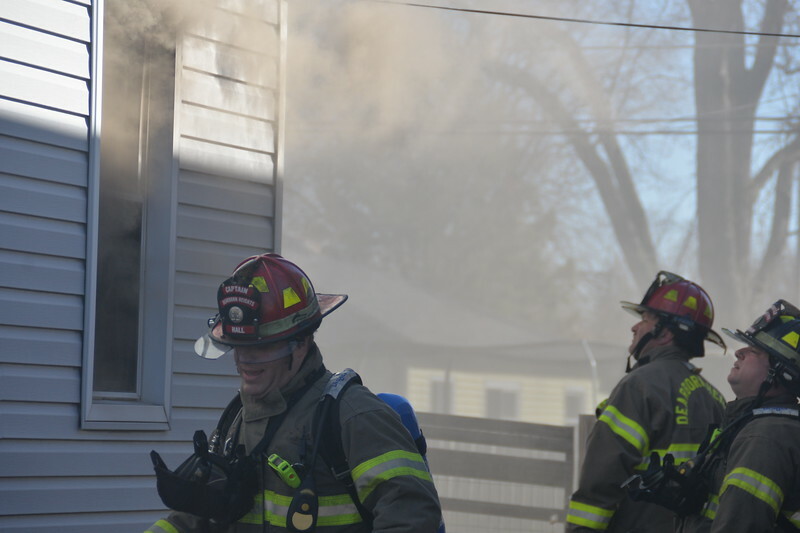 Later that afternoon, Garage/ brush fire on North Evangeline. Crews had to work around a trench for a basement, partially unsupported driveway and power lines. Home was under construction on Lot with an older garage still on site.